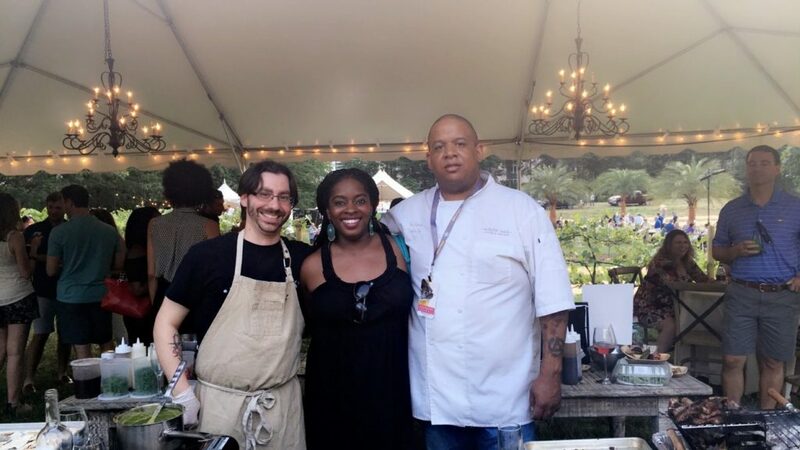 Experiencing The Atlanta Food & Wine Festival With Lexus in Vineyard In The City! This past weekend was Atlanta’s very own Food & Wine Festival, you all know I love a great glass of wine so I was game on being there when Lexus invited me to their private party at Vineyard In The City! Vineyard in the City is actually the first-ever pop-up vineyard in the U.S and was definitely a site to see. Recently we had a chance to check out the newest Lexus models and even try out a really cool visual reality experience. 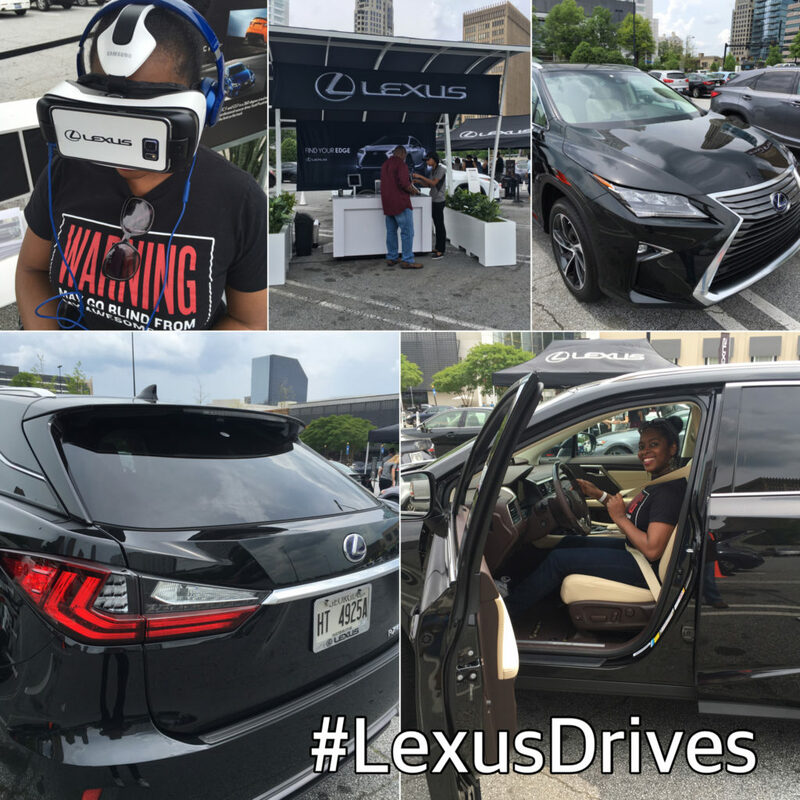 This year Lexus was the official vehicle for the Atlanta Food & Wine Festival so it was the perfect opportunity to have a classy soiree. 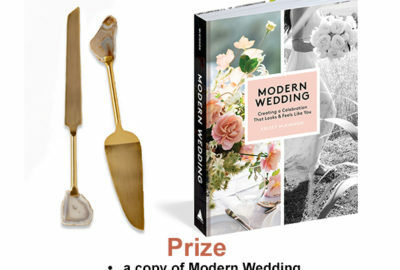 Vineyard in the City was the PERFECT location for it too, it even inspired possible wedding ideas. We were treated to a delicious menu with a variety of cuisines and of course our share of fine wines and cocktails. If the scrumptious food wasn’t enough to excite you we were also thoroughly entertained by a live band and the atmosphere was incredibly friendly. I met a lot of happy Lexus owners, fellow foodies, wine aficionados and more. I was even able to bring along a good friend so we enjoyed a fabulous girl’s night out full go great food, wine, people and fun! Chef Ryan Prewitt of Peche in New Orleans, LA. and everyone involved in making this a wonderful time! Crowdsourced Cabernet – The People’s Choice, Where Wine Gets Really Social!